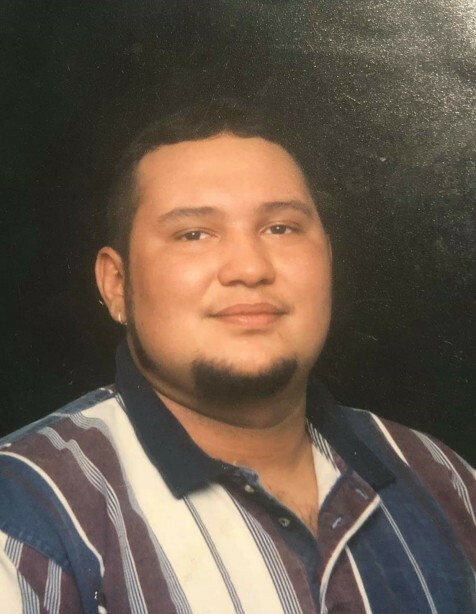 Ricky Lynn Wynn, 41, of 185 Nestle Ln, Lumberton, NC, was born on April 16th, 1977 and departed this life on April 7, 2019 at his home. He is preceded in death by his mother Jeanette Wynn. Ricky leaves behind a wife, Dianne Jones; two daughters, Juliana Wynn and Aleeya Chavis; a son, Ricky L, Wynn Jr. of the home; a daughter Shilynn Radoro Wynn of Fairmont; his father, Willie J. Wynn, Jr. and wife Laura Wynn of Red Springs; a brother, Willie R. Wynn and wife, Marcie of Cleveland, OH; brother, James Wynn of Lumberton; sister, Tracy V. Wynn of Lumberton and his loving Aunt and Uncles and extended family who will always cherish his memory. A special Aunt Jennifer Wynn. He will be greatly missed.